It is a truth universally acknowledged that Jane Austen is one of our greatest writers. But before that, she was just an ordinary girl. In fact, young Jane was a bit quiet and shy; if you had met her back then, you might not have noticed her at all. But she would have noticed you. Jane watched and listened to all the things people around her did and said, and locked those observations away for safekeeping. Jane also loved to read. She devoured everything in her father's massive library and before long, she began creating her own stories. In her time, the most popular books were grand adventures and romances, but Jane wanted to go her own way... and went on to invent an entirely new kind of novel. 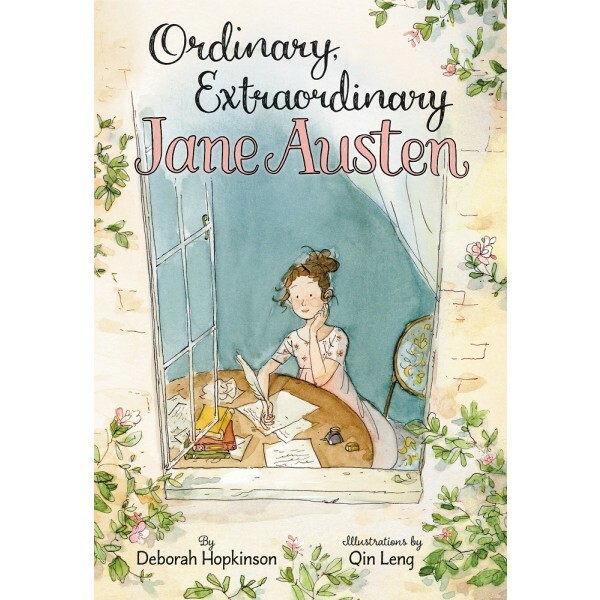 Ordinary, Extraordinary Jane Austen includes a timeline and quotes from Austen's most popular novels. 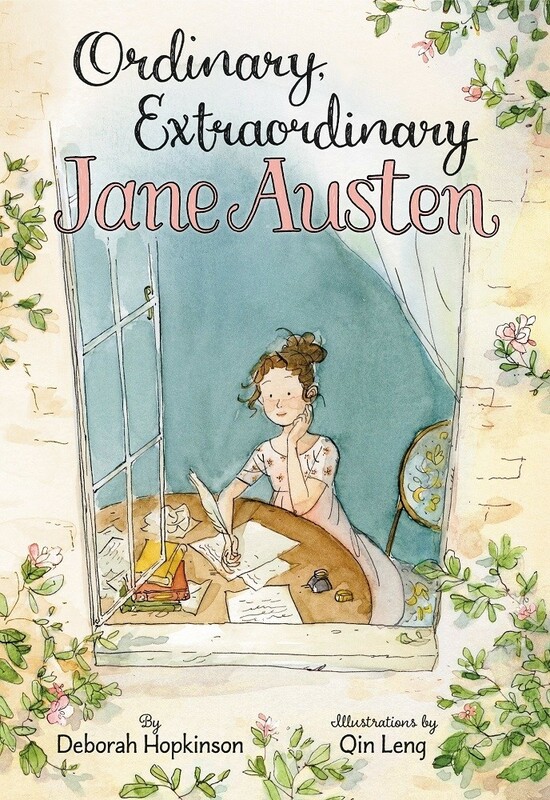 Parents and grandparents, as well as teachers and librarians, will enjoy introducing children to Jane Austen through this accessible, beautifully packaged picture book.